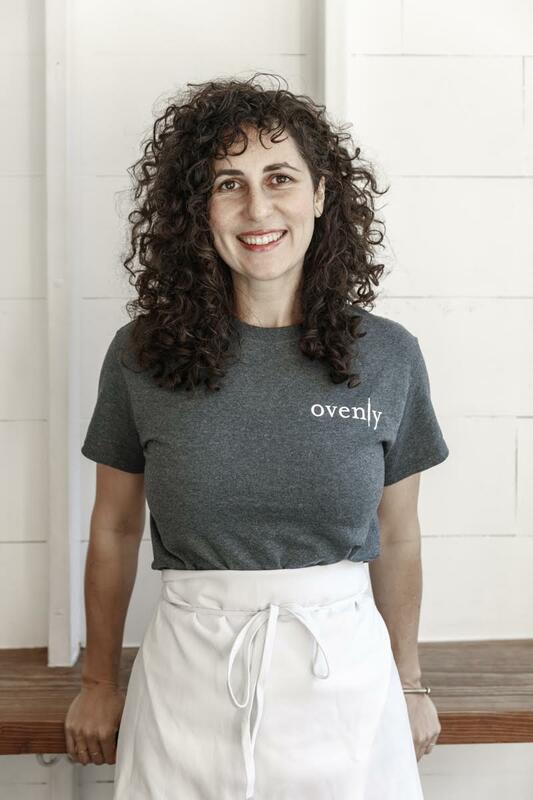 Erin Patinkin is CEO and co-founder of Ovenly. She has been recognized as one of New York’s most “badass women” in food in New York City by Zagat and as “one to watch” by Conde Nast. Her writing has been featured in Lucky Peach and Vice. Ovenly: Sweet & Salty Treat from New York’s Most Creative Bakery, was named as one of the best overall books of 2014 by National Public Radio.